VIP Nails: create the perfect nails for any event or setting. 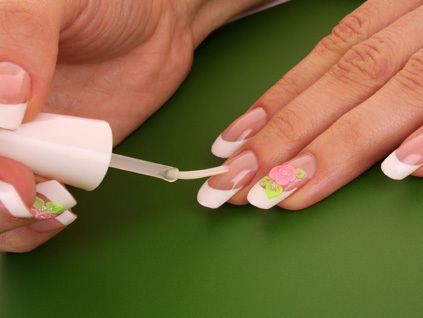 Do-it-yourself nails may seem fast, simple and inexpensive until something goes wrong and the process becomes sloppy, ugly and unprofessional. Celebrities are hitting the red carpet with the most extraordinary designs for their nails and toenails and you should be doing the same. 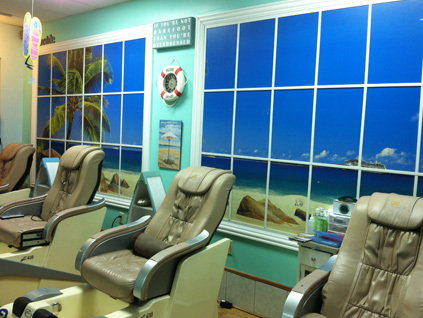 At VIP Nails, our manicurists look for the nail color that will compliment your other natural colors. 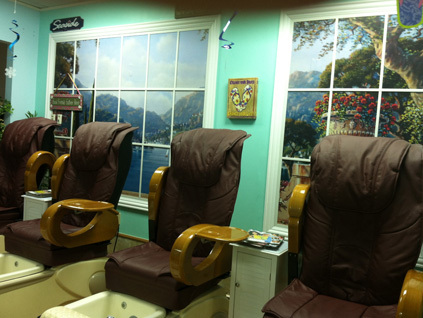 We treat nails and hands with the same care. The right color or designer nails can make a big difference in your look. We want to create nail designs for you that you can wear anywhere you want, from polished bright to a varnished sharp look. Whether you want the most natural looking long nails you can find, or you want to make a bold fashion statement, consider VIP Nails professional extensions and enhancements. We have beautiful tips available in a variety of styles and colors. 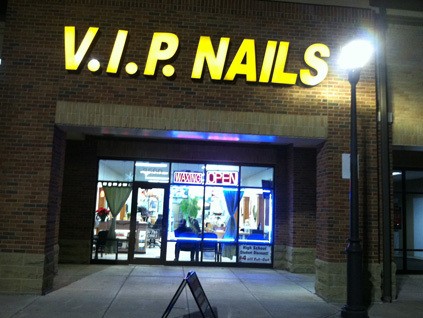 If you're planning any type of change to your nails, thinks of VIP Nails.